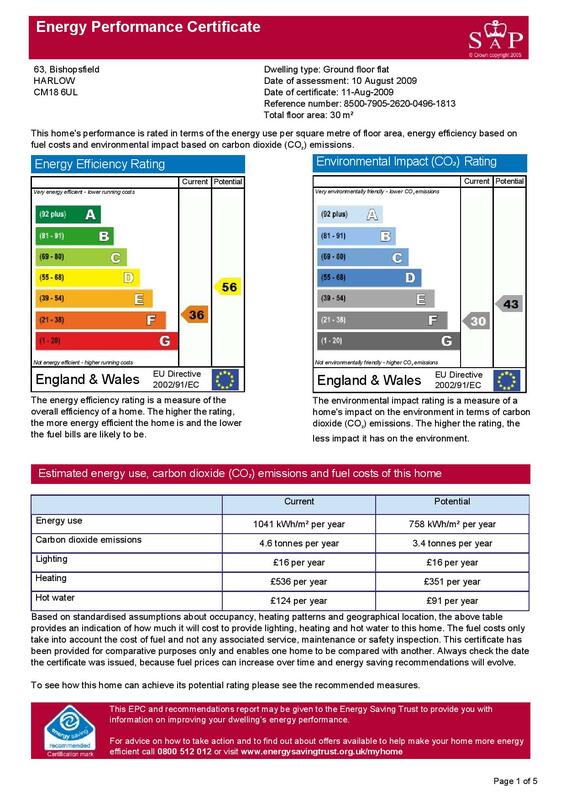 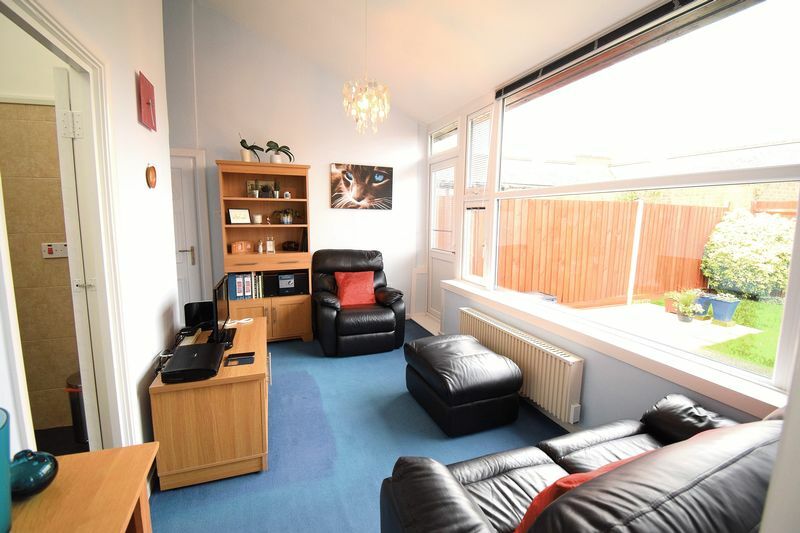 GUIDE PRICE: £180,000 - £200,000. 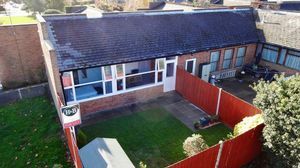 Rarely available one bedroom bungalow in a 1960's award winning development. 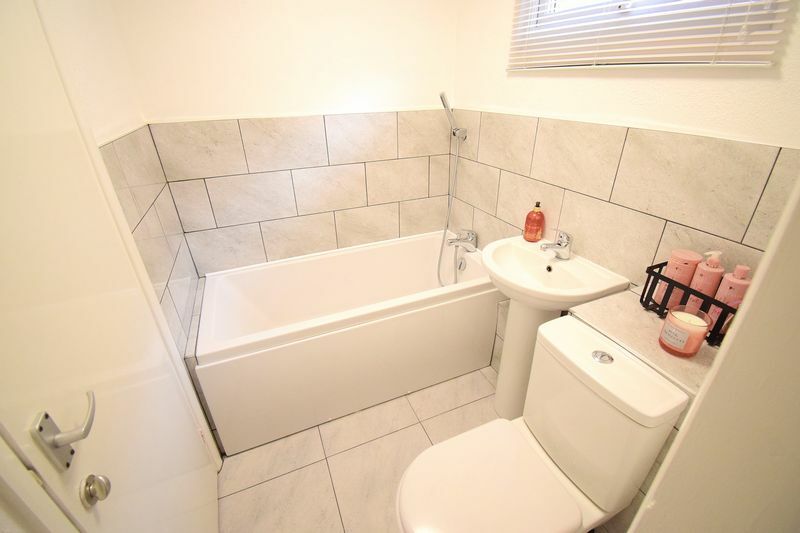 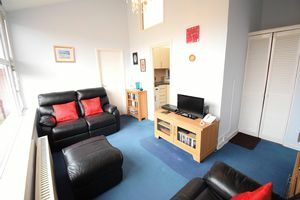 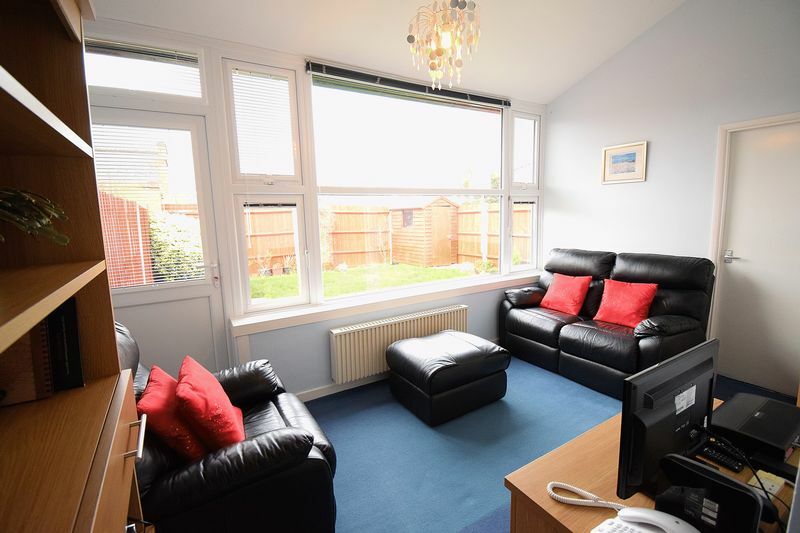 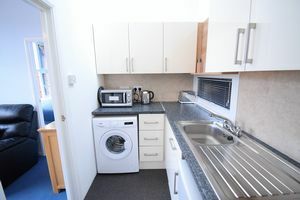 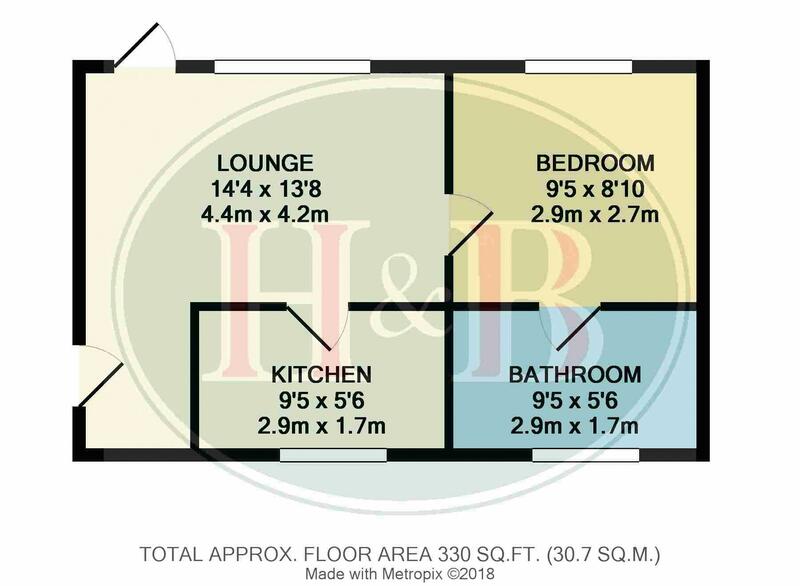 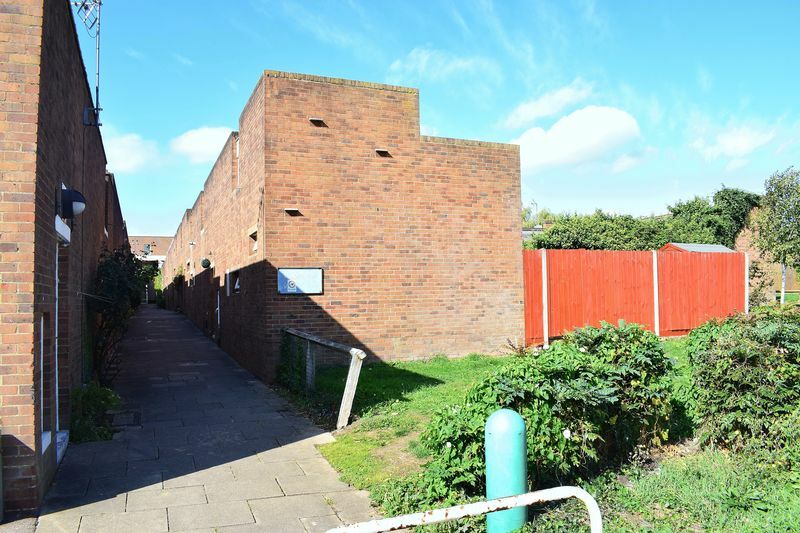 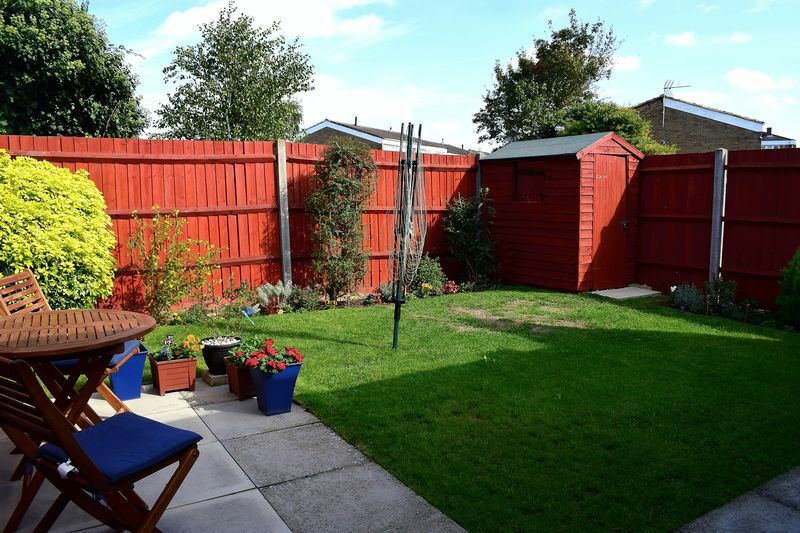 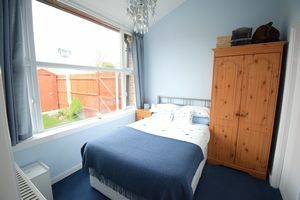 Benefits include a recently refurbished bathroom, well maintained and modern kitchen, un-overlooked rear garden and a good size lounge/diner. 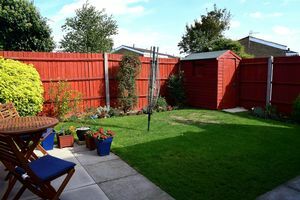 Bishopsfield is located near to Staple Tye Shopping Centre and about two miles from the town centre and railway station.